Are you looking for a great alternative to Webmin, Kloxo and VestaCP? Well, search no more, because Ajenti is a excellent, lightweight and powerfull web-based server administration panel. It is a very intuitive, multilingual free control panel which manages almost every aspect of your server. Ajenti provides fast and responsive web interface for managing your server, whether you have a Linux VPS (Virtual Private Server) or a Dedicated server. It is built with many pre-made plugins for configuring and monitoring server software and services. To mention few: Apache, Cron, File System, Firewall, MySQL, FTP and many other tools like File Manager, Code Editor for developers and Terminal access. You will barely need to login to a command line interface either using Putty or Terminal if you have this control panel installed on your server. Ajenti is just like Webmin because it provides only features to manage your server. It doesn’t come bundled with ready-to-use LAMP stack. For that purpose you will need to install Ajenti V, a plugin suite for the core Ajenti, which adds fast, efficient and easy-to-setup web hosting capabilities by installing pro stack: Nginx as web server, PHP-fpm, MySQL, Exim 4 and Courier IMAP, etc. We will cover that as well in this tutorial. Ajenti is written in Python, running as its own process and web server. It defaults to TCP port 8000 for communicating, and is configured to use SSL with an automatically generated self-signed SSL certificate by default. 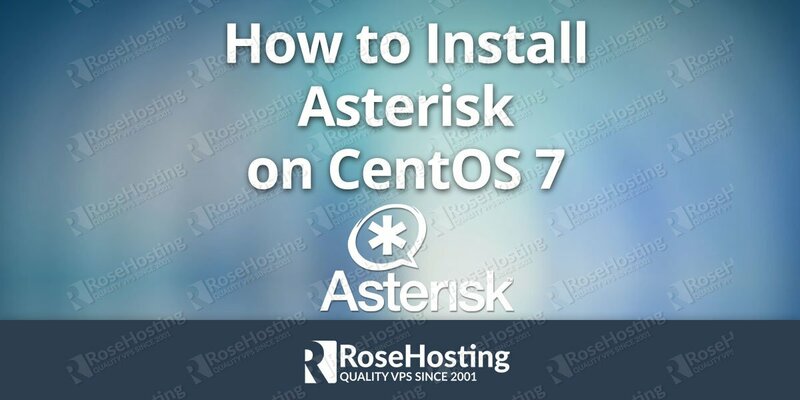 In this guide we will use CentOS 6.5 VPS. 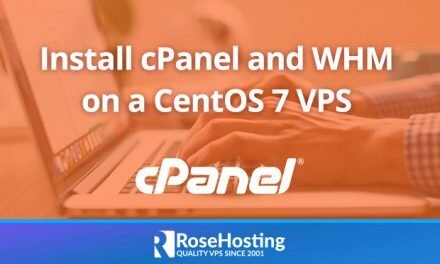 Update your CentOS 6.5 VPS using the yum package manager. We need to enable EPEL repo because Ajenti package is not available by default. Done. We added the EPEL repo on our server. Now, let’s install Ajenti Control Panel. Done, we have installed Ajenti. But since we also want to have Nginx, PHP-fpm, Exim etc… we need to install the Ajenti V plugin suite. If you have Apache or Postfix/Sendmail installed and you don’t use them, remove them first. Install Ajenti-V with the packages according to your needs. If you get a ‘[Errno -1] Package does not match intended download’ error you will need to clean the metadata. Then proceed with the installation. Usually, CentOS blocks port 8000 with firewall. Run the following to unblock port temporarily. We have successfully installed Ajenti control panel with it’s plugin suite Ajenti-V. The Ajenti control panel will be available on HTTPS port 8000 by default. Open your favorite browser and navigate to https://yourdomain.com:8000 or https://server-ip:8000. The default username is root, and the password is admin. 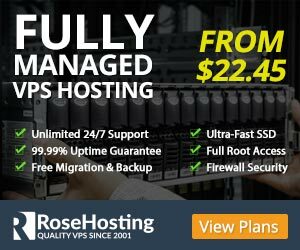 Of course you don’t have to do any of this if you use one of our Linux VPS Hosting services, in which case you can simply ask our expert Linux admins to install Ajenti for you. They are available 24×7 and will take care of your request immediately.